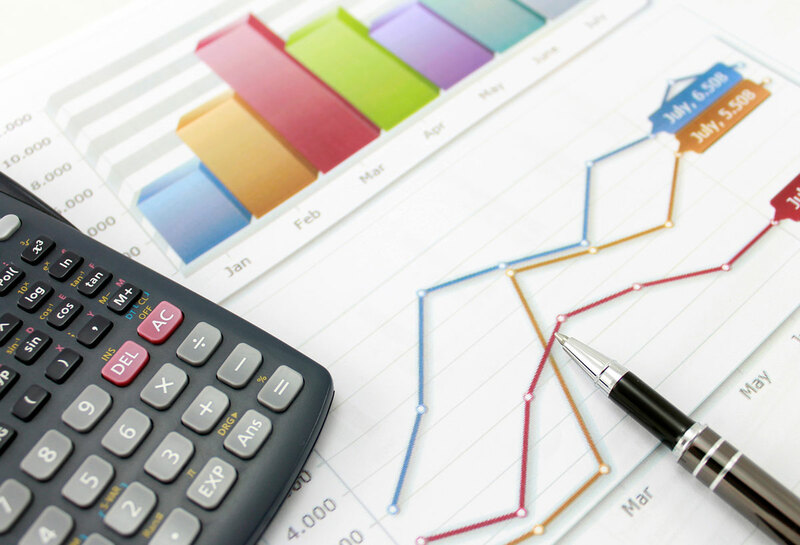 Full-service and independent financial planning firm. In an ever changing world, we strive to offer clients customized solutions and guidance when making important decisions concerning financial planning, personal and business insurance protection, and investment management. Through personalized customer service and the use of sophisticated tools, in-depth analysis and appropriate investment vehicles, we endeavor to exceed our clients’ expectations regardless of how simple or complex their objectives. We strive to offer clients customized solutions and peace of mind when making important decisions concerning financial planning, personal and business insurance protection, and investment management. We can help you address your needs of today and for many years to come. 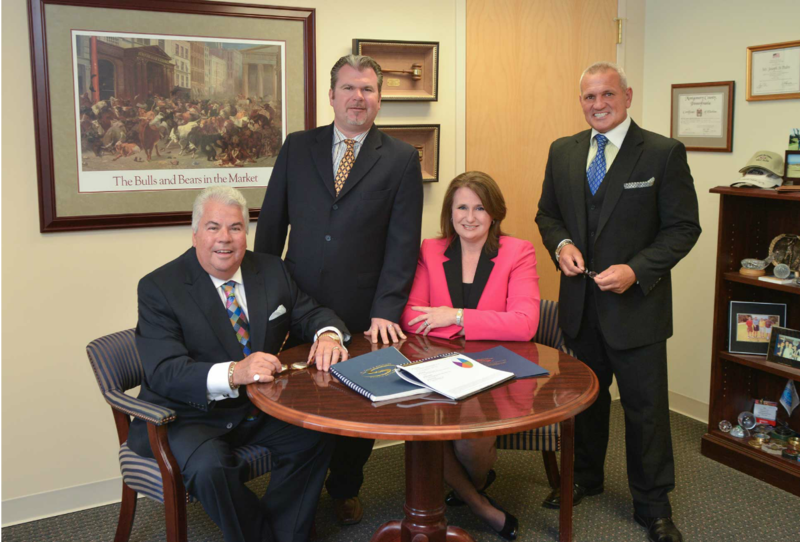 We strive to encompass the current and future needs of our clients' financial life. Some of the varied financial advice and wealth management services we provide include skilled money management, investment strategy, insurance consulting, tax analysis, and retirement and estate planning. 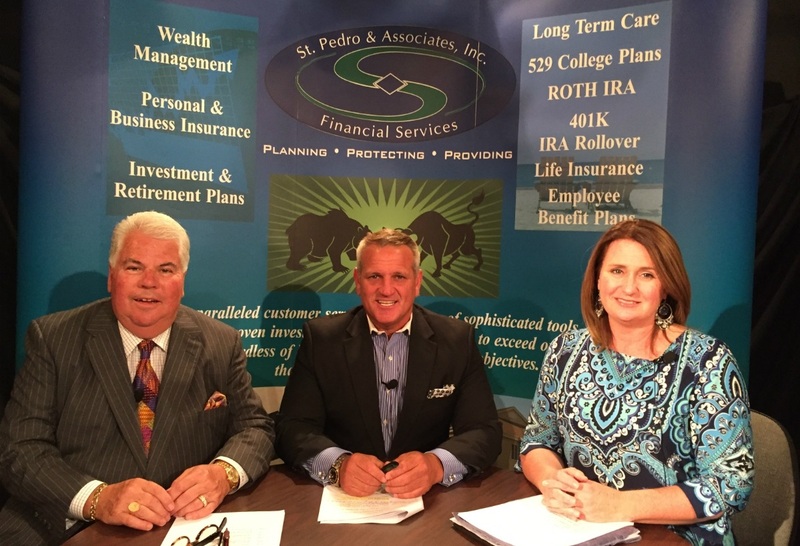 Tune in to "Dollars and Sen$e", our monthly cable television show. Every month, we dive deeper into our viewers’ most pressing financial concerns and cover topics such as retirement planning, insurance needs, and other planning matters. "Dollars and Sen$e" airs on PCTV.